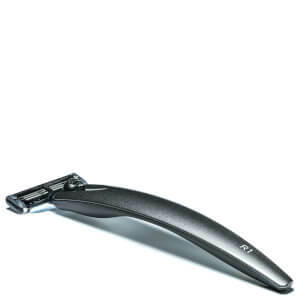 Achieve a clean, comfortable shave no matter where you are with the men's Bolin Webb X1 Razor with Stand. 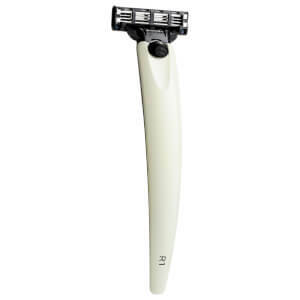 Inspired by the smooth lines of classic British cars, the razor has been designed with a lacquered metal coating, contrasting painted handle and curved, ergonomic shape that offers both control and high performance. Made in Birmingham, England, the home to iconic sports car names, including Jaguar and Aston Martin, the ultra sleek and hygienic razor only needs a quick rinse after shaving, making it the ultimate companion for the man on the move. 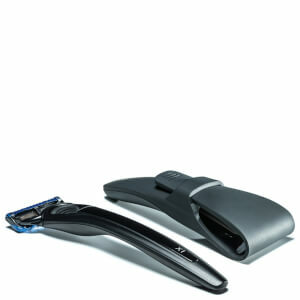 Complete with a bacteria-resistant rubber stand for a fresh, fun and functional shave every time. Presented in a Bolin Webb gift box. E.N. 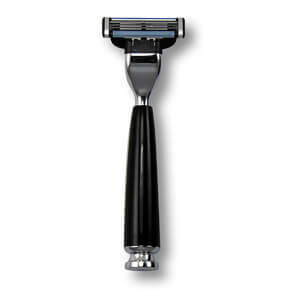 Please Note: Compatible with Gillette Fusion blades.